Bapu is a brand new song of Amrinder Gill. It is amazingly penned by Amrinder Gill. 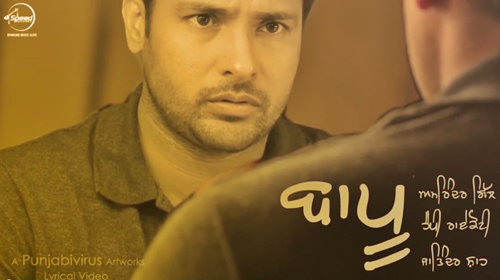 All we want to say Amrinder Gill, best of luck for his new track. Rythm Boyz Entertainment & Speed Records Presents "Baapu"